with choices for Senior Care, Alzheimer’s Care, the Disabled, Chronically ill or Mentally challenged. and the convenience of knowing your loved ones are in a stable, familiar environment…and under excellent supervision. Medication reminders, conversation and/or social activities such as checkers, cards, arts & crafts, reading books or the newspaper, etc. Light housekeeping such as meal preparation, washing dishes, cleaning, mopping and vacuuming, changing bed linens, watering plants. 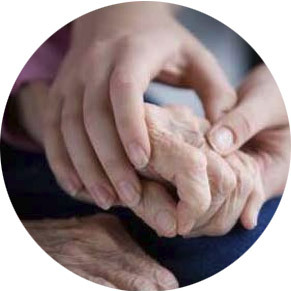 Euro Homecare can help your loved one live an independent life providing in home care including personal hygiene, bathing, dressing and more. Planned activities that will help your loved ones affected by Alzheimer and other special care disabilities. With our support, you are not alone. 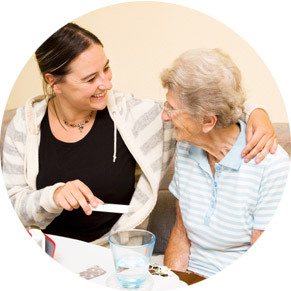 Need In Home Care For a Loved One? We provide FREE IN-HOME ASSESSMENT! Please leave us your review. My family and I couldn’t be happier with the care my mother is receiving from three home healthcare aides from Euro Home Care. My mom, who has severe dementia, is happy, feels safe and is receiving wonderful care which allows her to remain in our home. My family and I are so grateful for the loving and professional caregivers provided by Euro Home Care! They are like family!! 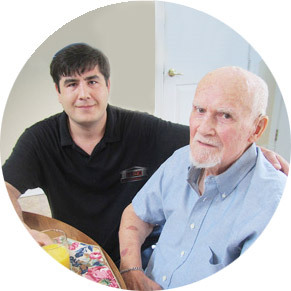 Euro Homecare has supplied very competent individuals to work with my 93 years old father. 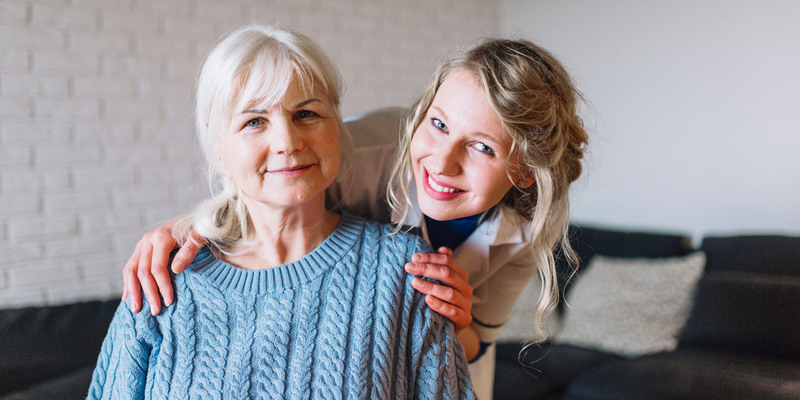 All possible needs were addressed quickly and without any issue: health care, food preparation, cleaning of the home, washing clothes, medications, and all necessary duties associated with the care of a loved one. Without any hesitation I would recommend Euro Homecare to anyone in need of assistance. Elizabeth, Cecylia is wonderful. She is taking very good care of my mother. She and my mother get along very good. My mother sleeps nights, is happy and smiles again. Thank you!